NEW - Now with NO added Sugar. Porridge Pot made with Scottish oats. Simply add boiling water. 100% Scottish oats. 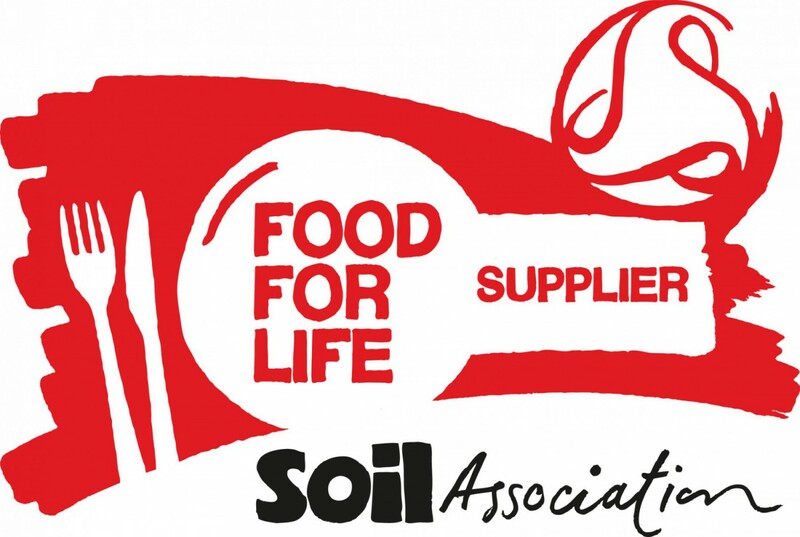 Demerara Sugar Sachet and a Spoon inside pot gives an easy hot snack available at any time of day.Ideal for health concious and daibetic customers and meets the Soil Associations Food For Life credentials. 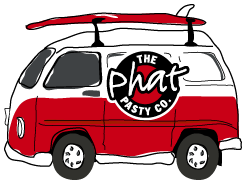 On our travels through the Highlands in our wee Phat van, we discovered the secret of a great porridge. 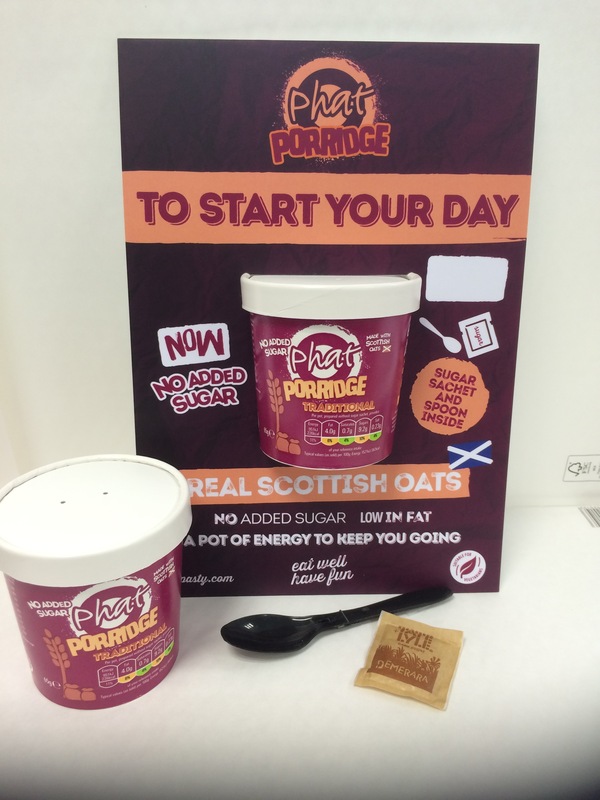 Finest Scottish oats, with a sprinkle of secret recipe! We shared, tried and tweaked and now bring to you this great snack pot for energy through the day. Och aye, we’ll be remembering the good times! 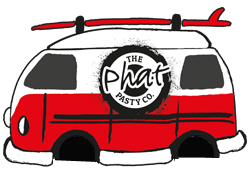 Made from real Scottish oats, Phat Porridge is low in fat and is a pot of energy to keep you going.